Easily one of my favorite trucks of all time for a variety of reasons. Goddamn I wish this was available during tax season. 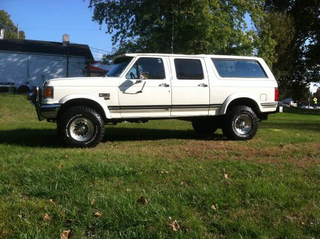 7.3 diesel with a Banks turbo kit and shockingly little rust for $4k? I need some capital, you guys.